Building Activities | Print, Cut, Paste, Craft! 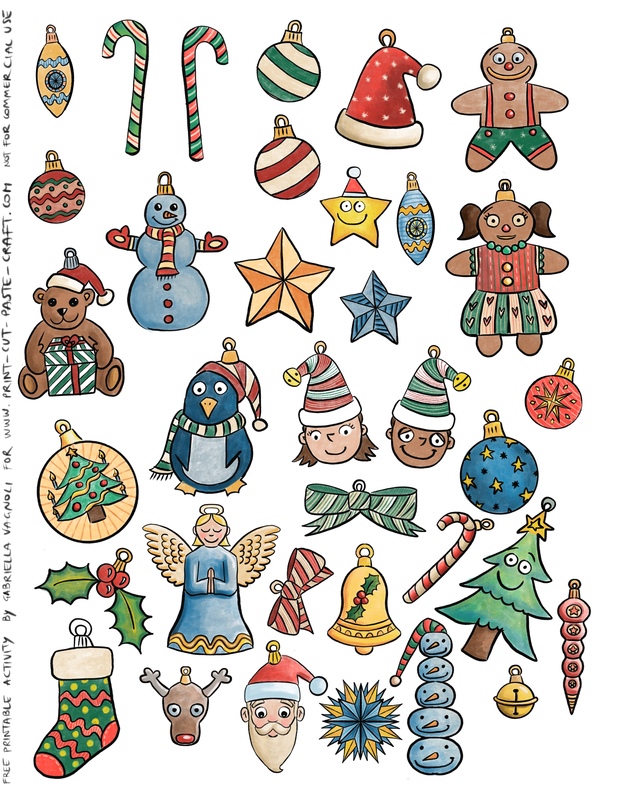 This is the colored version of the Color, Cut and Paste Your Tree activity that I created last week. I created it for those of you who have a color printer and just want a fun cut and paste activity to do with the family. 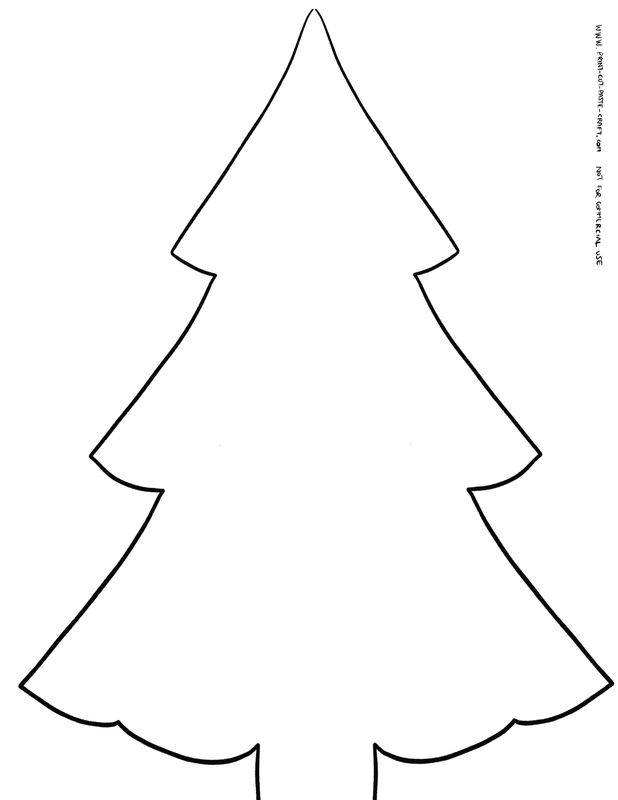 My suggestion is to print the tree template (click here) on green card stock and the ornament on white card stock. For a school activity for very young ones it might be cool to use velcro strips for an easy and mess free activity! The image below is just a preview, click HERE for the Hi-Resolution Jpeg. 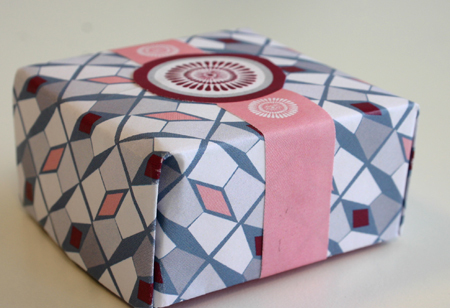 I designed this pattern for my wrapping paper, and found it perfect for this little paper bag. 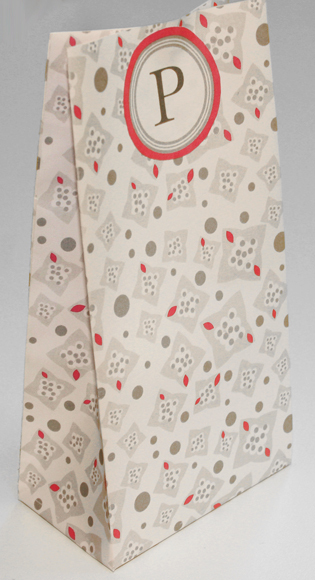 It has a grey and red motif that is very gender/occasion neutral and can be used to hold pretty much anything. I closed the bag with the stapler, so I used my monogram to hide the staple. 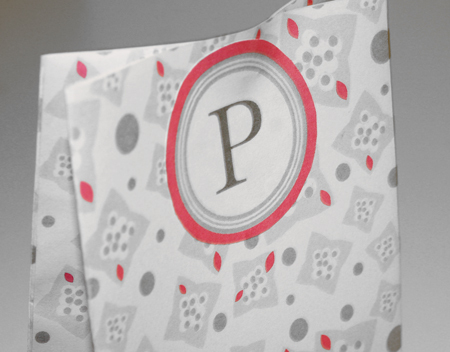 In the pdf, beside the bag template, you’ll find a complete alphabet, so you will be able to use your own monogram. Click here to download the pdf, and remember: for personal use only! 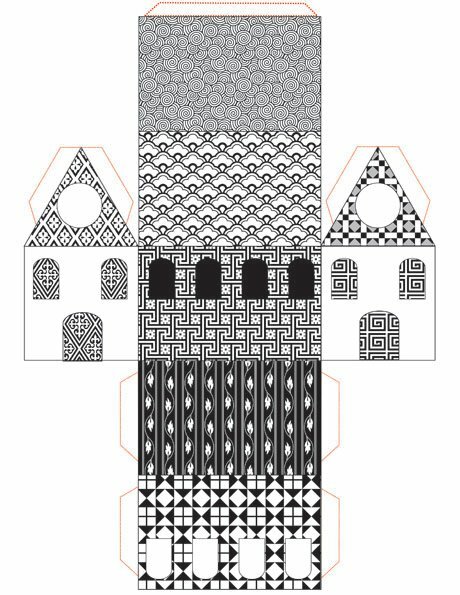 This is a work in progress, but I thought that this little black and white patterned house was kind of cute, so I am posting the template if any of you wants to have one too! 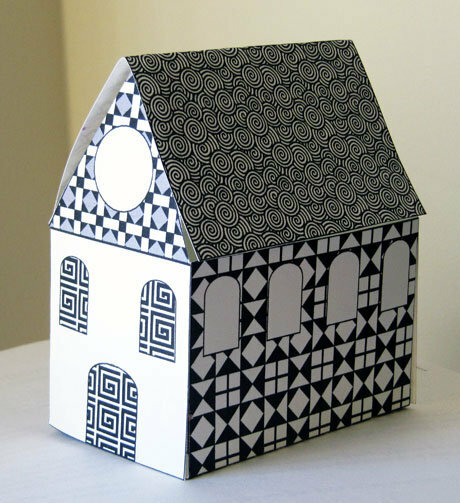 As you can see it is just a simple patterned house that you can just cut and assemble with glue or double sided tape. As I said, it’s a work in progress, but it could be a nice box for a house warming party favor or just a cute decoration. Get here the free pdf and, remember, it is for personal use only! I got the idea for today’s craft from a beautiful blog called Mer Mag and more specifically from this post, in which she created a train for her kids using tea boxes and colored duct tape. I thought it would be fun to recreate her idea in the spirit of Print-cut-paste-craft.com and create some templates for you to just print, cut and paste on your tea boxes. Here is the result! For the train in the pictures I have just printed the colored templates ( you can download them for free here), cut them and used colored brads for the wheels. If you want I also uploaded the black and white templates (here) so you can let your little one color his/her own train before cutting and pasting. It is really easy and it is a great way to reuse those tea boxes you might have in your pantry, my son loves filling the boxes up with all his little toys and have them go for a ride, but you can use them also to organize a child’s crayons and other art supplies or as little gift boxes for a themed party. I would love to hear from you how you used them! 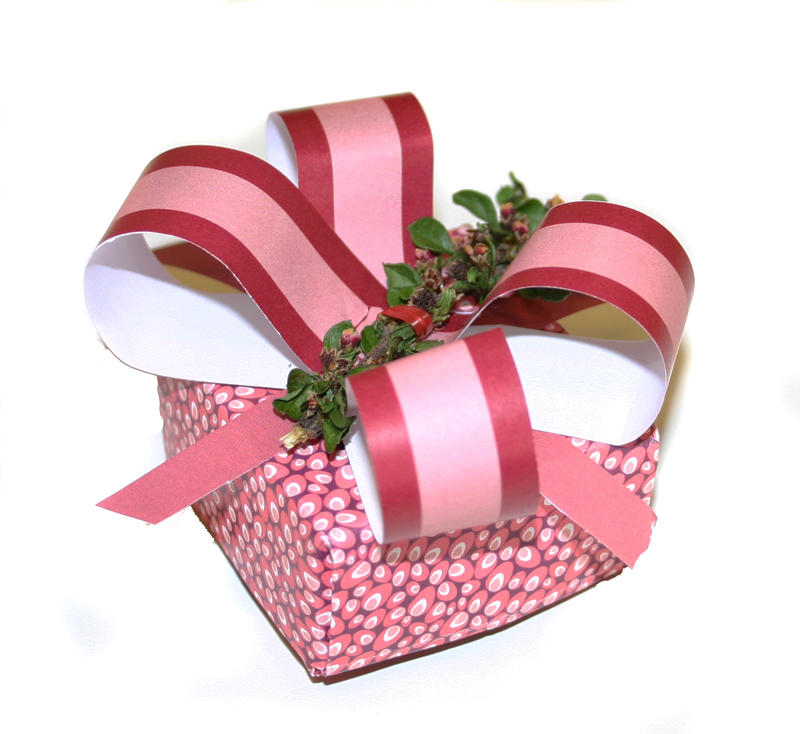 Origami box: Happy Mother’s Day! 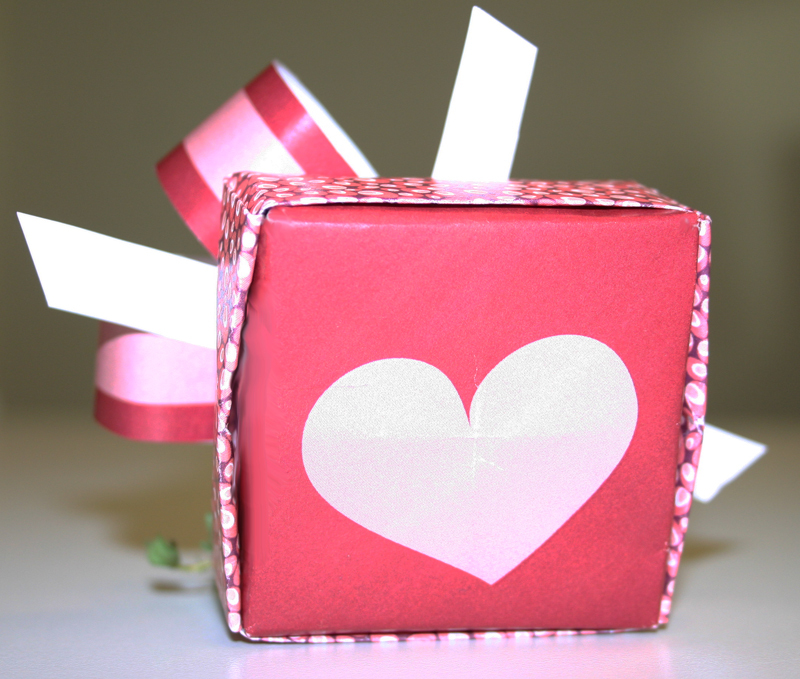 This little origami box, about 2×2 inches, is a sweet way to tell your mom you love her. I put some little chocolate truffles in it, it is the perfect size for a small present and making it instead of buying it makes it feel more like when I was in school and would come home with my mother’s day craft! 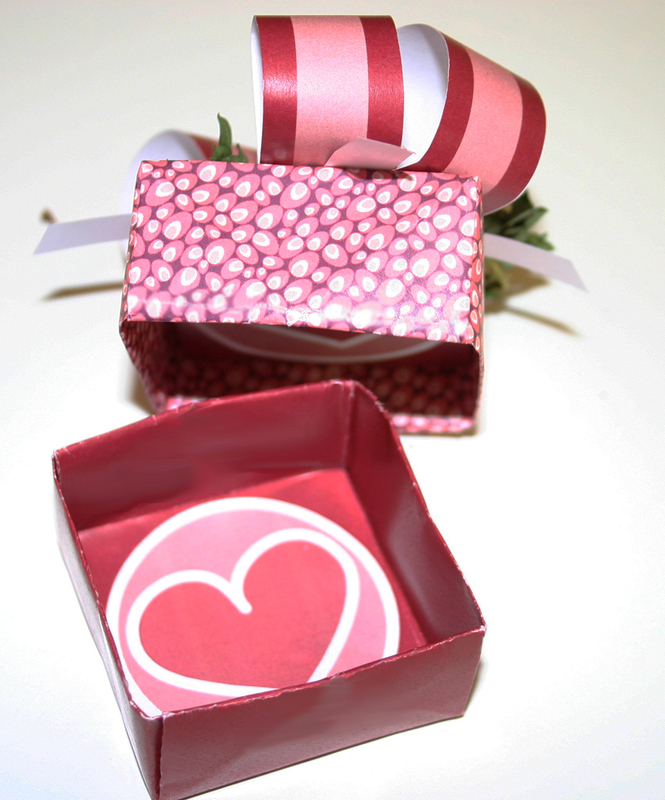 Find here the instructions on how to make an origami box, and download here the printable template for this lovely box for free! Chocolate and daughterly love are not included!Remember, it is for your personal use only.